A fourth-generation farm nestled into the countryside, this historic farm offers lots of fun for the whole family. 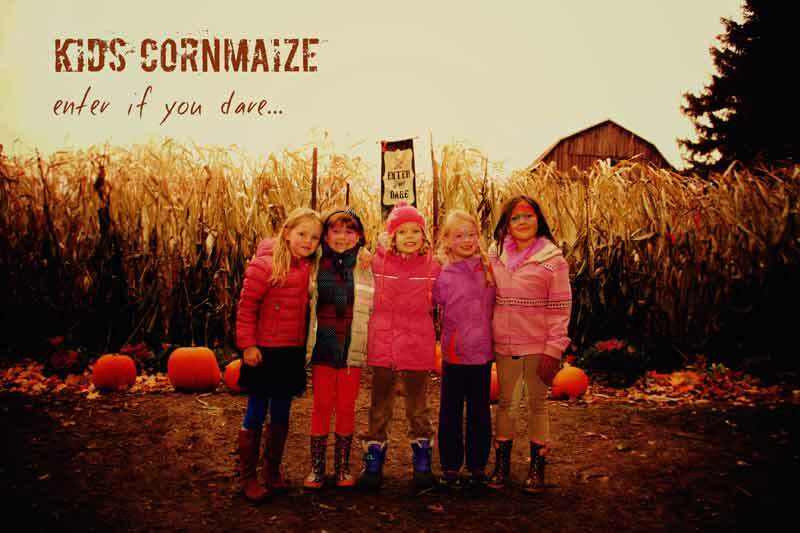 Delight in the offering of fall activities during October, which include wagon rides out to the pumpkin patch, a straw jump, farm animals, kids corn maze, face painting and pony rides. In December join us for Christmas trees and all the trimmings and visit Santa by horse and wagon (by appointment). Many families visiting the farm return year after year, so come for a visit and start your family tradition.